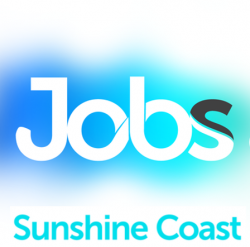 Job Connect is seeking physically fit yard hands to work within a busy timber yard based in Caloundra, QLD. These positions are temp to perm so providing you work well over three months there is an opportunity to cross over to our client’s books as a permanent employee. You will be rewarded with a minimum 38 hours a week, ongoing training and a fantastic hourly rate. Please apply now to be considered for an immediate start. Job Categories: Transport, Postal and Warehousing. Job Types: Full-Time. Occupation: Labourers. Job expires in 11 days.